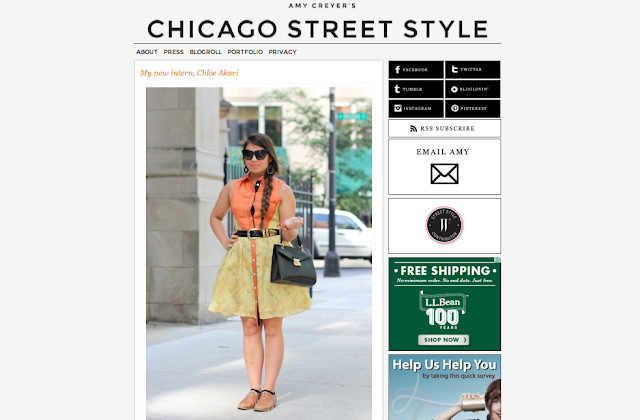 Featured on Amy Creyer's chicagostreetstyle.com!! so cute, your adorable. LOVE your blog. Keep posting. This is such a fantastic picture of you!!! Congrats on being featured that is huge! Thank you all so much! I am so happy you guys like the post and picture!